Hey all, I am sure many of you know that Boston Comic Con was postponed. Fortunately, I was able to hang out with some of my favorite and talented friends. 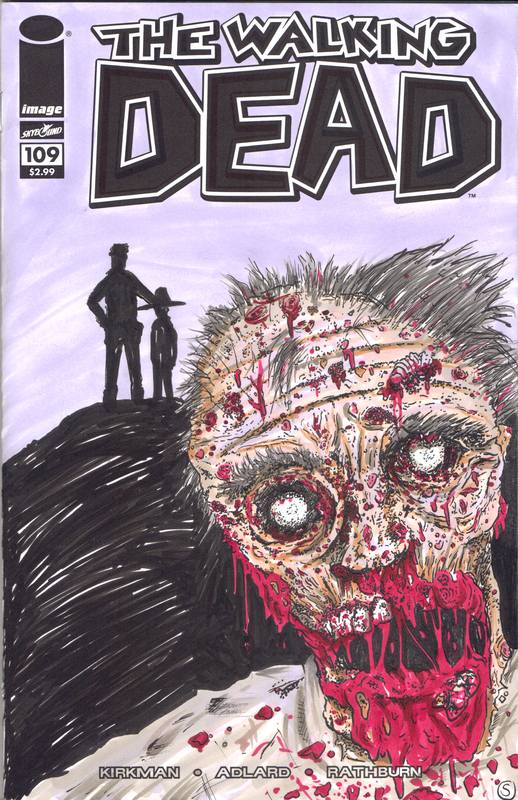 During this extra free time, I made this sketch cover of Walking Dead #109. Contact me if you are interested in purchasing. Boston Comic Con 2013 will be this weekend April 20 & 21! It will be at the Hynes Convention Center again, and twice as big! I will be there for the 3rd year in a row next to my fellow artist Joe Daxberger. 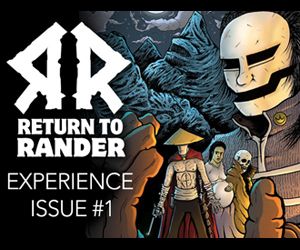 This is an exciting year for me as I will be debuting Return to Rander #1 to the comic world. I will also be offering prints, original artwork and free swag. So please swing by and at least say hi! 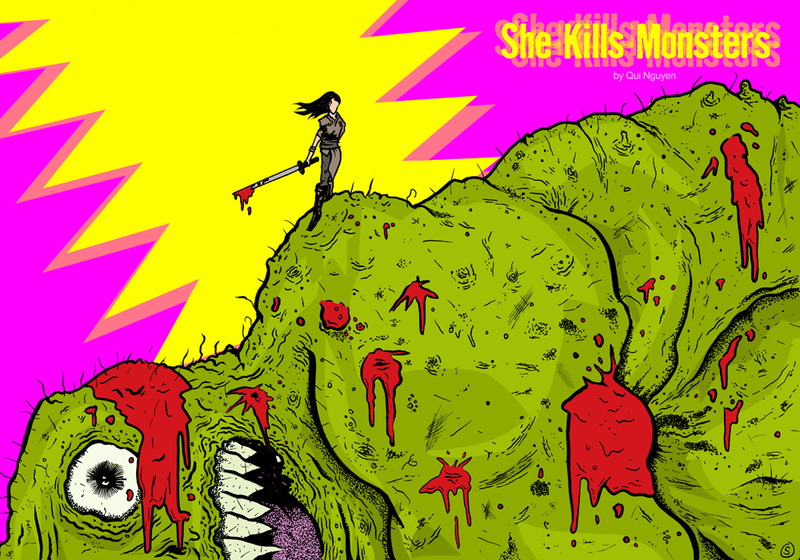 Did this for an upcoming Stage Play entitled She Kills Monsters. It will be debuting Friday April 12th in Boston. 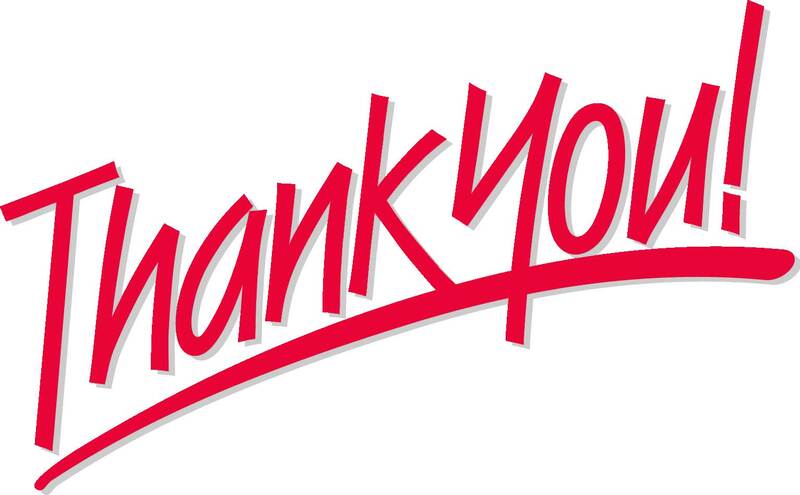 Thank You to my Kickstarter Backers! This post is dedicated to all 61 of my backers on Kickstarter. 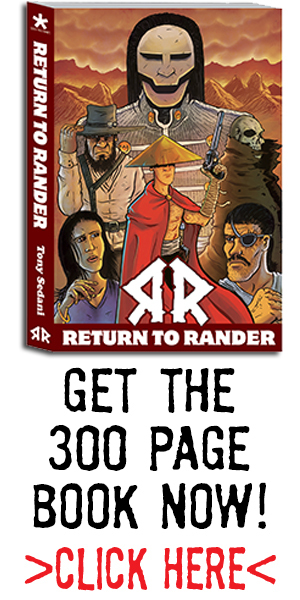 Because of everyone listed below, Return to Rander Issue #1 was 168% Funded. It exceeded it’s initial goal of funding the first print run. 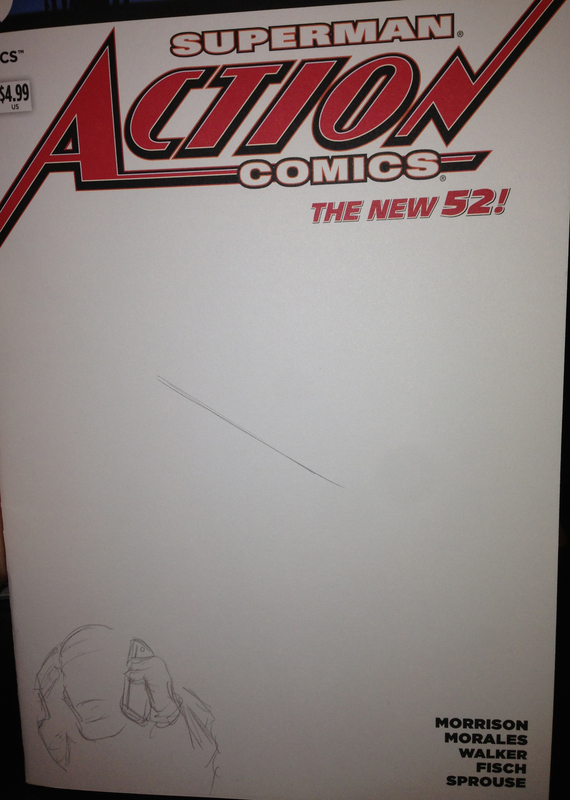 Now, because of you my comic will be able to be held by many retail comic book stores and sold at a competitive rate. I cannot express my gratitude enough to each and every one of you. All of you ROCK!!! Listed in the order you backed. 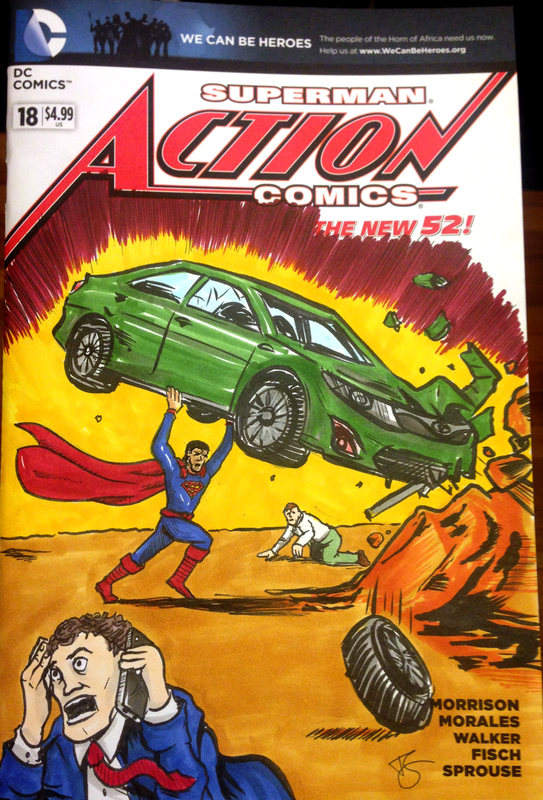 So I did another sketch cover for some fun! 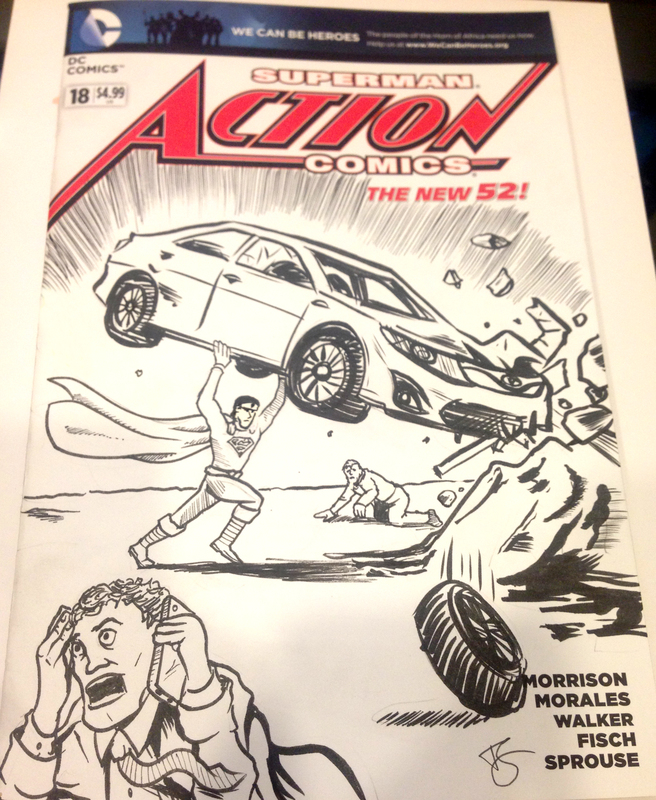 I wonder what comic this was based off! ?